A significant proportion of the Australian adult population is unhappy with their dental appearance, indicating the desire to see a cosmetic dentist may be widespread. The Australian Institute of Health and Welfare (AIHW)has published a report showing the latest statistics and trends in Australian dental care, titled Oral health and dental care in Australia: Key facts and figures 2012. According to the report, dental caries (tooth decay) is the most prevalent health problem facing Australians and about 90 per cent of all tooth loss is due to this condition or periodontal disease. In 2010, 64 per cent of people aged 5 years and older had visited a dentist during the previous year, including 57 per cent of adults in the age bracket between 25 and 44. During this same year, 15 per cent of adults said they had experienced toothache during the past year. Perhaps most interestingly, a further 25 per cent of Australian adults also said they felt uncomfortable with their dental appearance. In total, about 21 per cent of adults aged 65 and above had none of their natural teeth remaining, and adults living in rural or remote areas were found to have higher rates of untreated dental decay compared to those living in major cities. If you are unhappy with the way your smile looks, the good news is there are a variety of treatments available today targeting many different conditions. For example, dental implants provide a long-lasting and permanent solution to missing teeth while professional teeth whitening can help to brighten a dull-coloured smile either in the clinic or from the comfort of your own home with a dentist-provided kit. However, not every procedure will be suitable for each patient’s teeth so it’s important to consult your dentist first about the issues with your grin. You have many options when it comes to choosing a toothbrush, here are some tips. 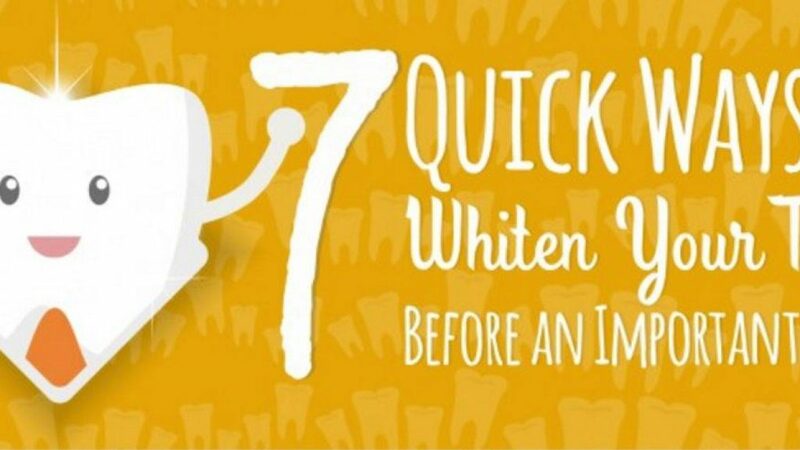 This easy to read infographic can show you 7 at home ways of whitening your teeth for an important event. 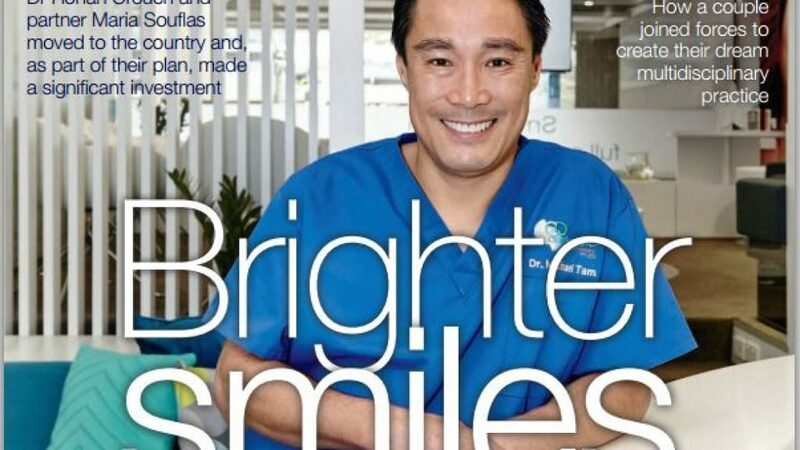 Read how our very own Dr Michael Tam was featured as the cover story for "Best Practice Magazine"